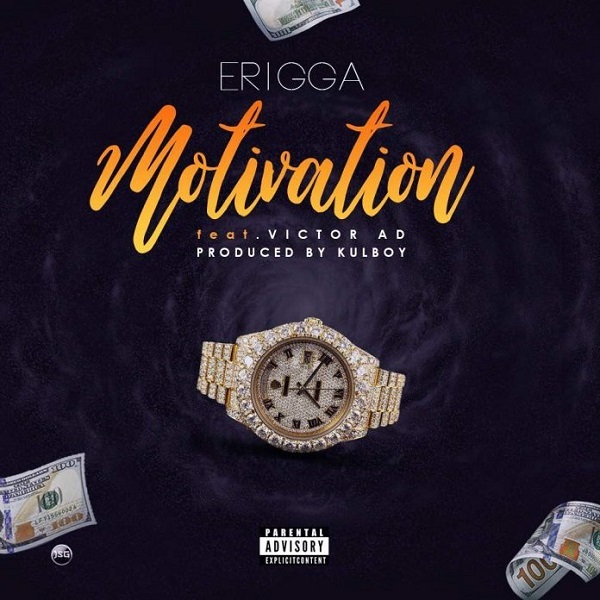 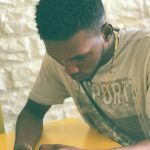 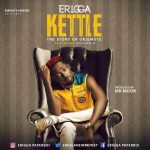 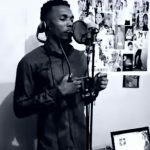 Erigga strikes a very sensible high note on this song, “Motivation” featuring co Warri-bred singer, Victor AD. 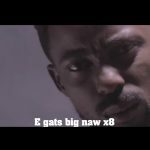 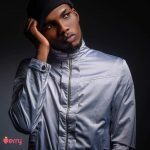 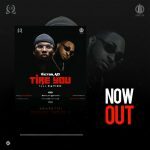 “Motivation” is a song from his “A Trip To The South” EP which came shortly after he earned a nomination as Lyricist Of The Year at the recently concluded “The Headies”. 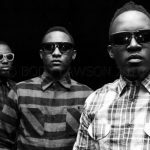 My biggest motivation, na those when Dey hate, 2seconds them dey motivate us.